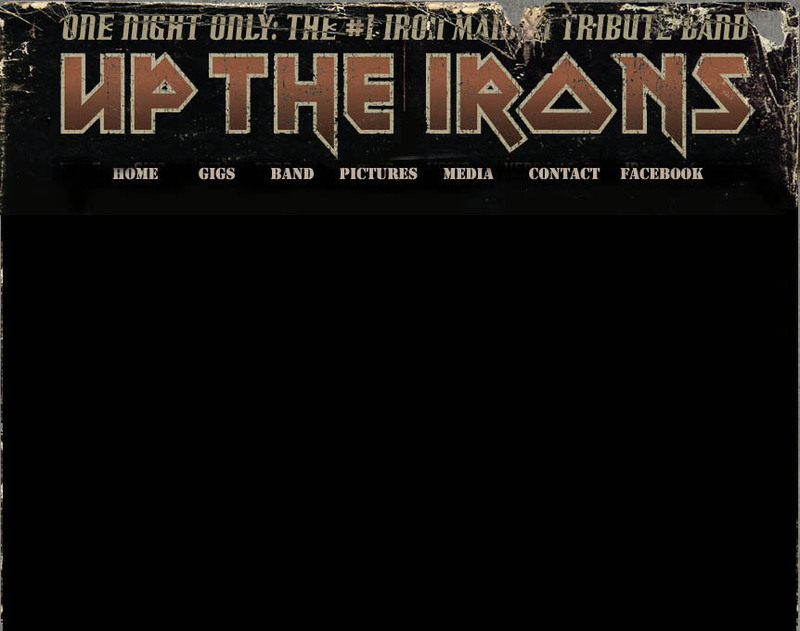 Up The Irons is the ultimate Iron Maiden Tribute band. 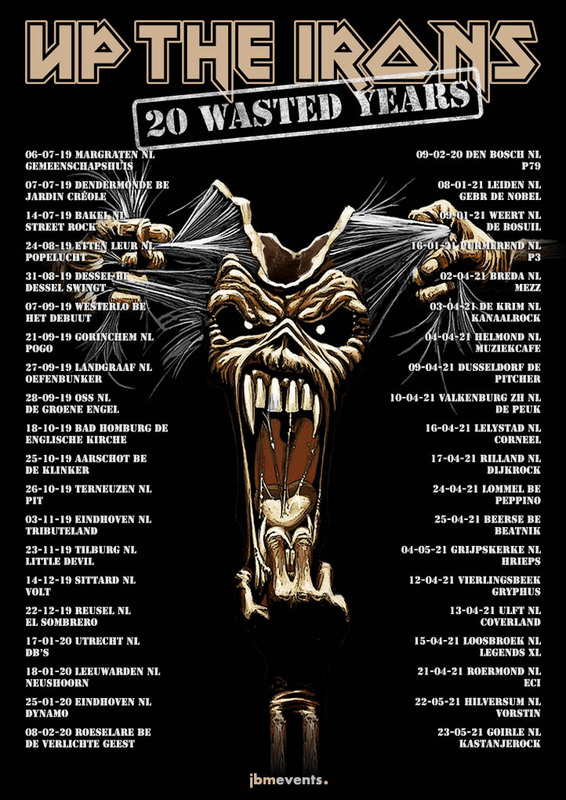 Unlike your regular coverband, we put on a spectacular, high-energy show complete with stage props, effects and on stage "Eddie" monsters that simulate a perfect Iron Maiden show. 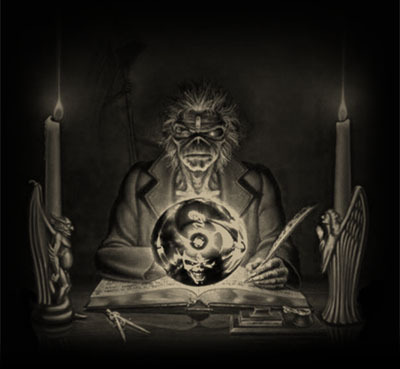 Combine that with note for note accuracy and musicianship and the "win-win" combination of 5 wild Iron Maiden freaks playing the original "Iron Maiden" hits and you have an unbeatable formula that guarantees a night to remember.